These days, mobile gaming is becoming more and more popular in many countries including India. One of the reasons for the increase in mobile gaming is the increase in smartphone sales and availability of 4G data at affordable prices due to the increased competition in Indian telecom market. 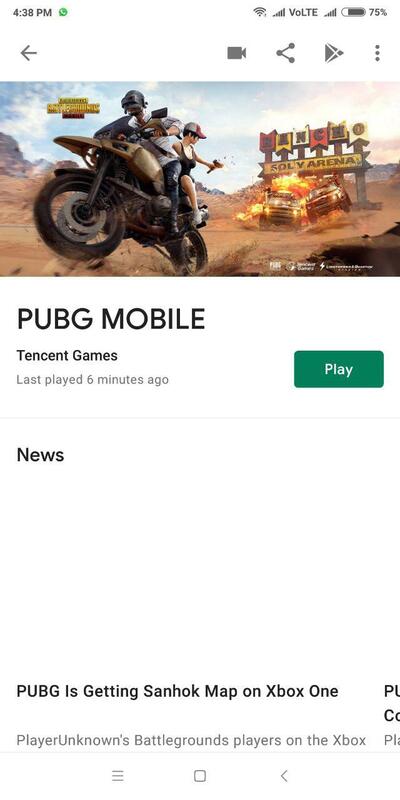 With the increase in mobile gaming in India, there has been an increase in streamers too. PC gamers use streaming services such as Twitch to stream their games. On mobile too, there are many recorders available that allow you to record your game and share them with others. While there are many apps to record your games on Android devices such as AZ Screen Recorder and ADV Screen Recorder, you may dislike them and may want to use something else. 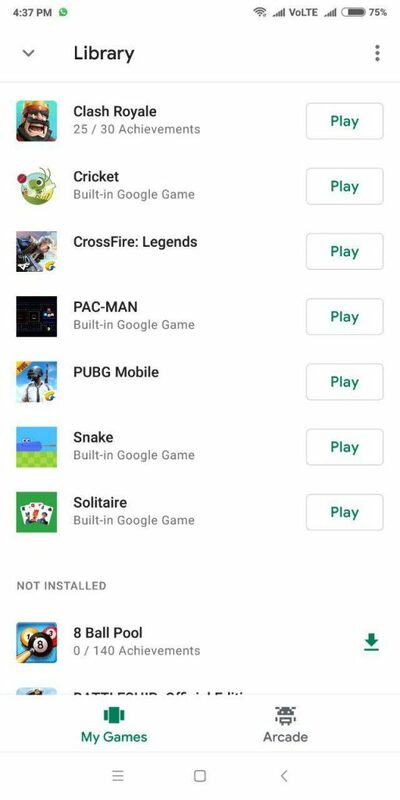 Everyone uses Google Play games but many users do not know that you can also use this to record your games. Google Play Games allows you to create your own gamer ID, record gameplay, add friends, track leaderboards for games, earn XP, unlock achievements and more. In this post, we will tell you how to record your game using Google Play Games. 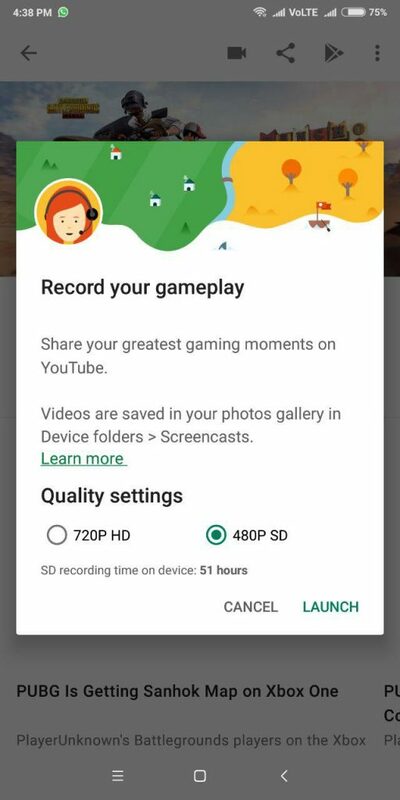 In addition to recording your game, Google Play games also gives you the option to record yourself playing the game. You have the option to turn on or off face recording. You can also turn on or off audio recording as per your preferences. We will use the example of PUBG Mobile, a popular battle royale game to explain how to use Google Play Games to record your gameplay. 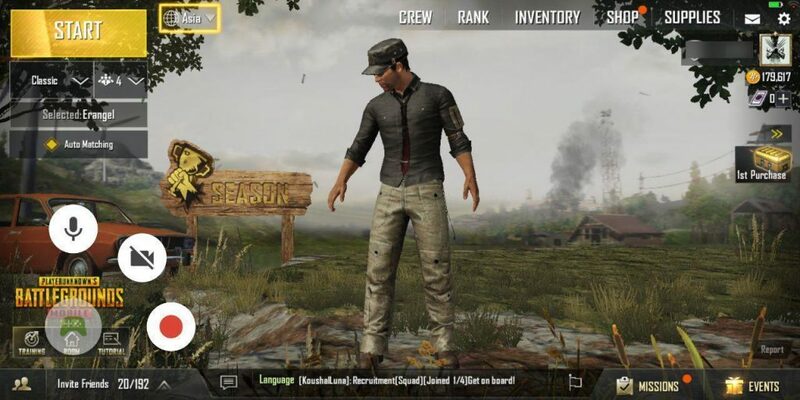 You will find a Camera button at the top, click on it and it will launch a new menu. In this window, you will be able to select whether to record the video in 720P or 480P. As you can see in this picture, we could record 51 hours of 480P video but this may be different depending on your available storage. Once you open the game, you will find that there is a recorder at the bottom, which you can place anywhere on the screen. The second button, allows you to toggle front camera. If you want, you can use this to record yourself along with the game. The third button is to start and stop recording. The recorded videos are saved in your mobile and you can share them with your friends or upload them on Youtube or any other site.